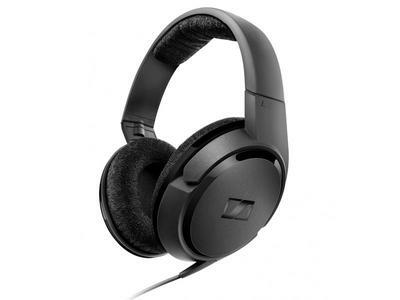 The HD 419 headphones are a fusion of attractive aesthetics with a powerful punchy, dynamic bass. With its closed circumaural design, you can expect efficient isolation of ambient noise making it friendly in all environments. In addition, their special single-sided cable, eliminates tangling, ensuring comfort and usability. The HD 419 is an ideal companion for your all-day audio pleasures.